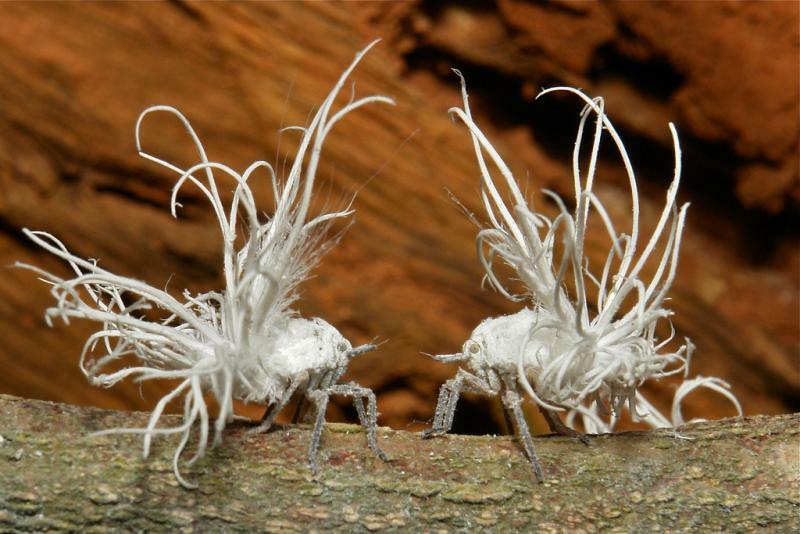 For those of you that have seen the film Avatar, the precious Planthopper Nymph is very much a kin to Eywa, the guiding force of Pandora and the Na’vi. 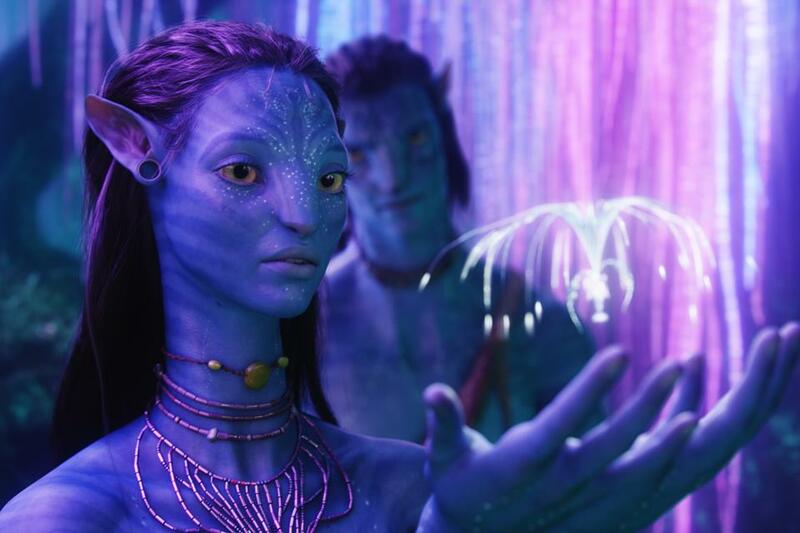 The Na’vi believe that Eywa keeps the eco system in perfect equilibrium. 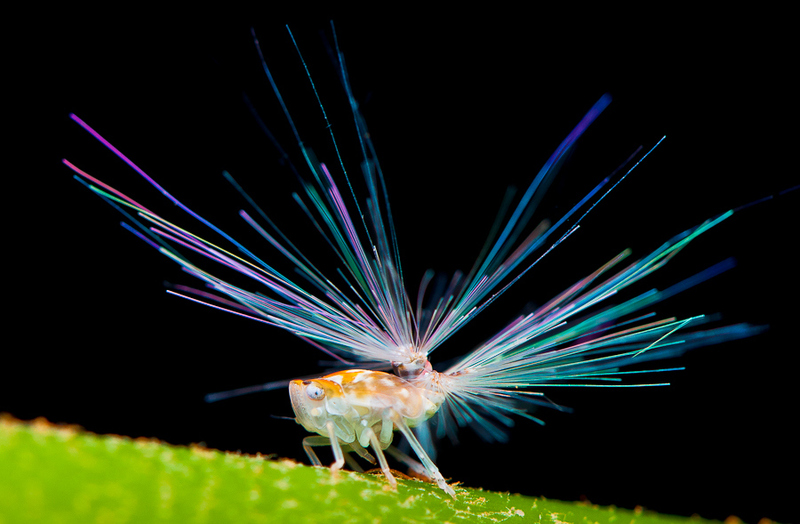 Yet unlike the Eywa that floats through the air with subtle delight, entering to aid with healing light of the universe, the Planthopper Nymph’s fate is earthbound. Get your giggles on !